It was a few weeks ago now (yes we’re behind, we’re sorry), but on March 25th, the day after Northeastern’s season came to an end at the hands of the Michigan Wolverines, senior captain Nolan Stevens signed a two-way entry level contract with the St. Louis Blues. Unfortunately for Nolan, he did not get the opportunity to make his NHL debut this season, with the Blues chasing a playoff berth right down to the last day of the season. But that NHL debut will come, and that’s no small feat for a kid who went undrafted in his first two years of eligibility. Don’t let our delay in writing this post fool you. Don’t let the hype of Sikura and Gaudette fool you. Nolan Stevens is one of the all-time greats to don the red and black. To fully understand Nolan Stevens’ importance in the history of Northeastern hockey, it’s best to go back to October 10th, 2015. Game #1 of the 2015-2016 season at Matthews Arena against Colgate. It was the first game of my senior season behind the mic at WRBB and it was a frustrating time to be a Northeastern hockey fan. The Jim Madigan era was off to a tough start. The decommitments of Johnny Gaudreau and Jon Gillies were still fresh. 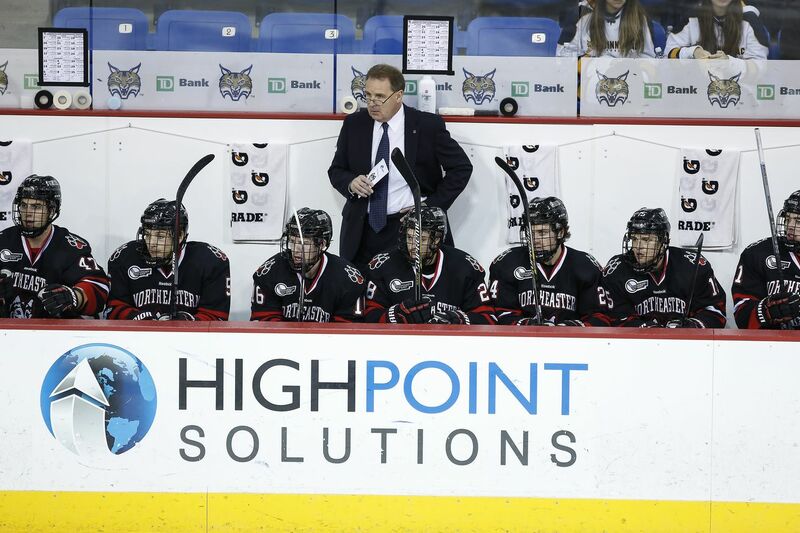 The Huskies had dropped back-to-back playoff series in agonizing fashion the previous two seasons – one at UNH and one at home to a Merrimack team that they should have beaten. NU had just graduated Clay Witt and Mike Szmatula had just bailed on them. Despite the clear talent on the roster, the Huskies remained what they had always and forever been – the team that always found a way to screw it up. Imagine sitting in the stands that night and seeing a sophomore pull that out of his pocket to win a game after he potted just 3 goals(!!!) the year before. I distinctly remember thinking that night that Nolan Stevens had taken a big step forward over the summer. I was wrong. Nolan had taken an enormous step forward. The Colgate goal, where it looked like Nolan just decided that he was going to score and fought through everyone in front of him to get there, quickly became a normal thing to see #21 do. He developed an incredible nose for the net. 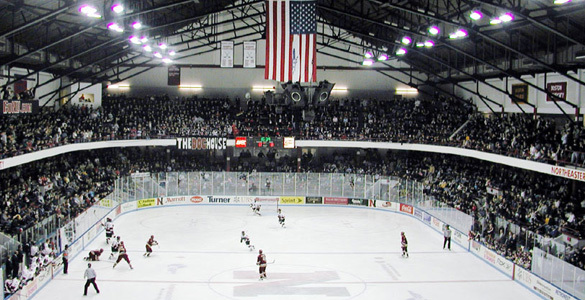 Stevens led the Huskies with 20 goals that season, a team that also featured Kevin Roy, John Stevens, Zach Aston-Reese, Adam Gaudette, and Dylan Sikura. 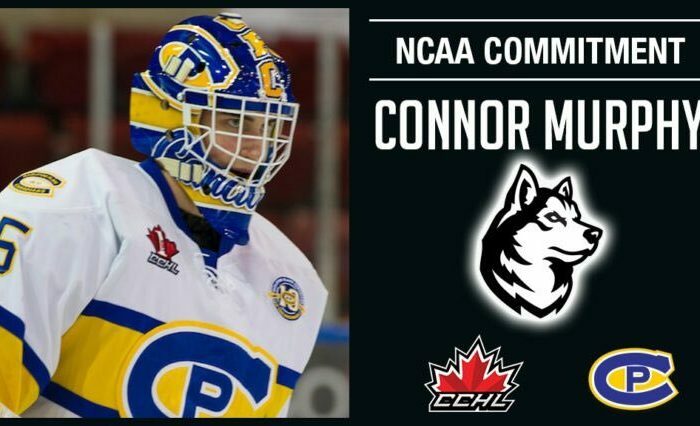 That feat alone was pretty hard to fathom – my experience with 20-goal seasons for Huskies at that point consisted of seniors having career seasons (Braden Pimm, Wade MacLeod). Even Kevin Roy hadn’t topped that mark (although he scored 19 twice). Stevens also finished second on the team in points, with 43. Nolan saved his best for the end of 2016. Down the stretch, he joined his brother John and Zach Aston-Reese on the top line for the Huskies and they became an absolute force. I had never seen anything like this before at Northeastern. They would cycle the puck in the offensive zone for entire shifts and finish them by scoring goals, just by fighting through to the net. It was something special to behold, and the true beginning of the NU offensive explosion of recent years. Nolan himself scored 10 goals in his last 13 games, including goals in the Hockey East Semifinal, the Hockey East Championship, and the first round of the NCAA tournament. Take a look at all three of these: the situations, the skill, the shot, the battles for loose pucks. That goal-scoring ability was so crucial. He was arguably the MVP of that 2016 team. And that’s saying something, since Nolan will become the sixth NHL player from that squad (unless brother John beats him there). From the 2015-2016 season opener against Colgate onwards, Nolan scored 0.56 goals per game – coming out to a total of 57 goals and 118 points in 132 games on Huntington Avenue. That leaves him tied for 30th on the all-time points list at Northeastern with Jim Averill and some guy named David Poile. Those are some pretty staggering numbers for a guy who posted just 12 points his freshman season and missed half of his junior season due to injury. Despite the highs of 2018 – his enormous point total, the Beanpot, the NCAA appearance, his captaincy, and his NHL deal, it is that 2016 season that I will always remember Nolan for. Because that ridiculous season, that amazing leap forward in his play, kick-started with that incredible game-winning goal against Colgate, finally brought a trophy to Northeastern. One last thing. Nolan tied the Beanpot Final against BU this year with a truly remarkable goal, a goal that was a little similar to the one against Colgate that started everything. I’d be lying if I said I knew the Huskies would win after that goal… but I had a really good feeling. Good things always seemed to follow Nolan Stevens goals. He had, somehow, made me a believer. Thank you for your leadership and dedication. Thank you for the unforgettable goals and trophies. 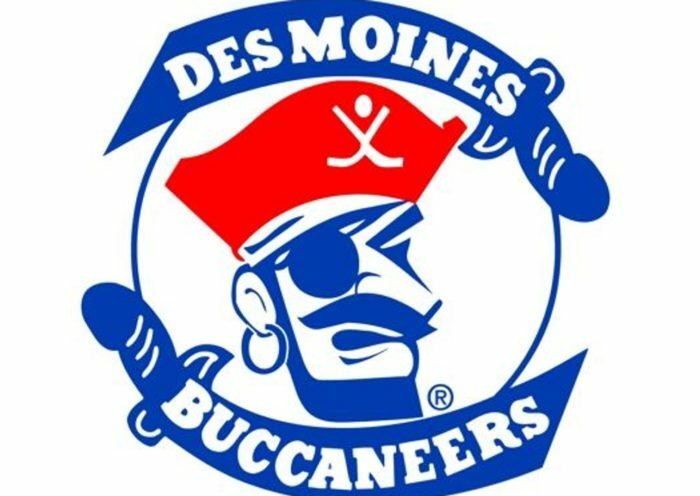 Thank you for doing your part to change the culture of a hockey program and its fans. Thank you for everything Nolan.